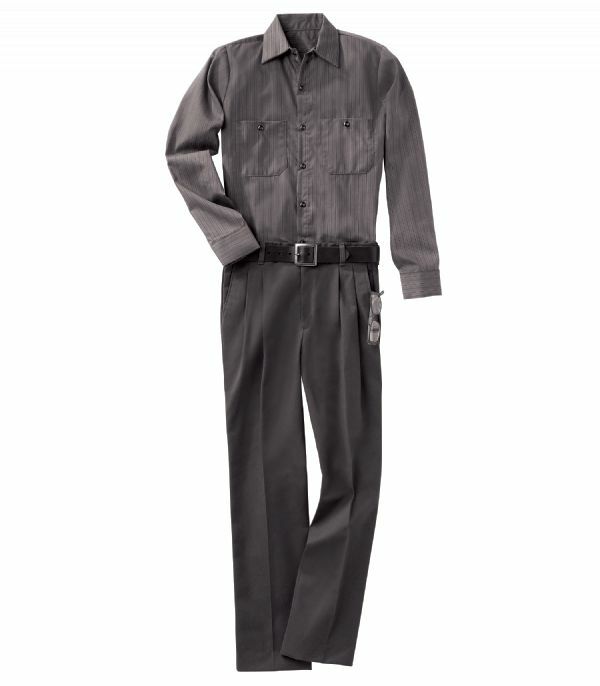 We take the dread out of dressing up. 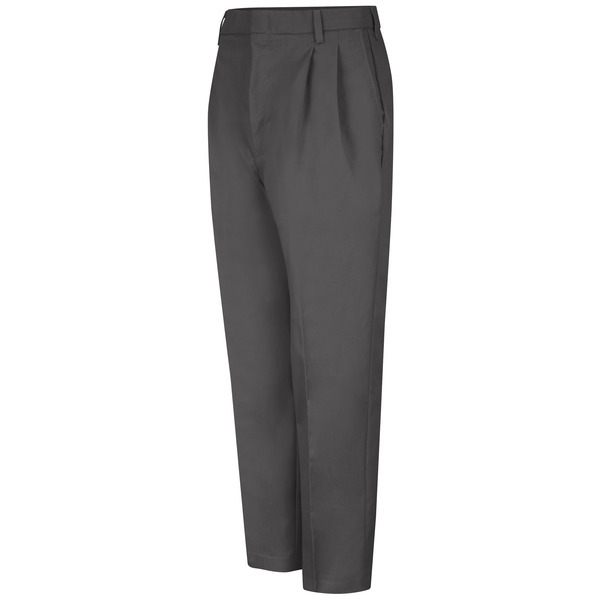 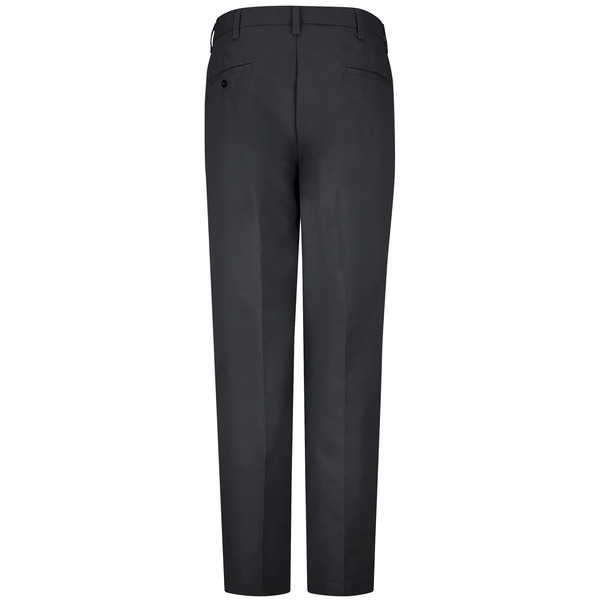 These pleated “dress” pants combine the tailoring of a classic dress pant with the relaxed fit of twill slacks. 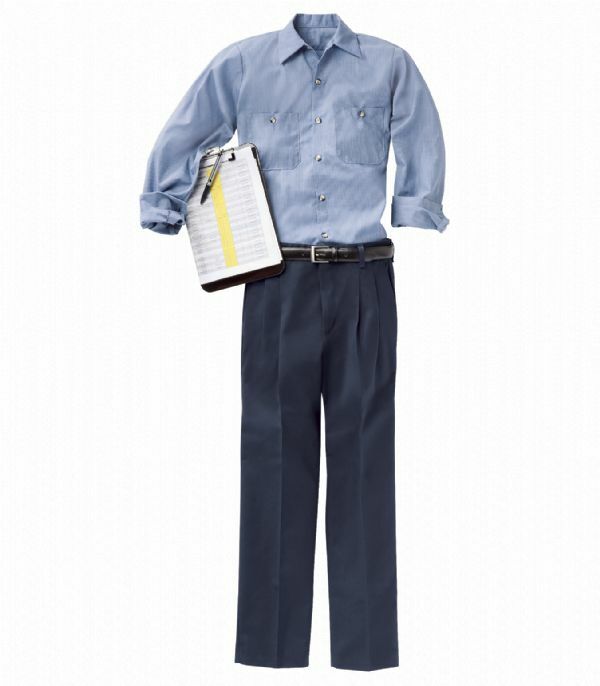 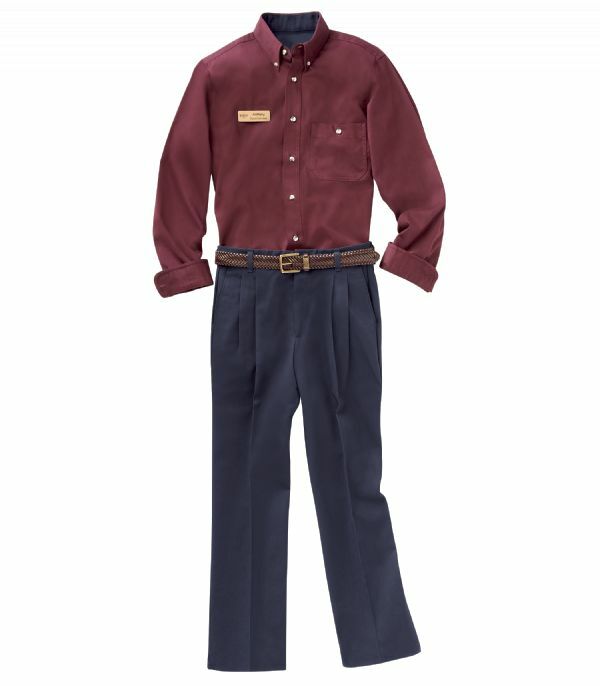 Double front pleats and straight-leg styling add a touch of class, while the poly/cotton blend keeps you comfortable.